Do you love to cook or have someone on your gift list that loves to cook? If so, I have just the list of books for you! It is no secret that I love to talk food and cooking. I have been sharing recipes and cooking tips at Lynn’s Kitchen Adventures for over ten years. One of my favorite things to receive for my birthday and Christmas are books and cookbooks. I read cookbooks like I would read a book. Today I am sharing my favorite cookbooks to give as gifts. Or to receive as gifts. This might be a good email to forward to someone as a wish list of what you want for Christmas. 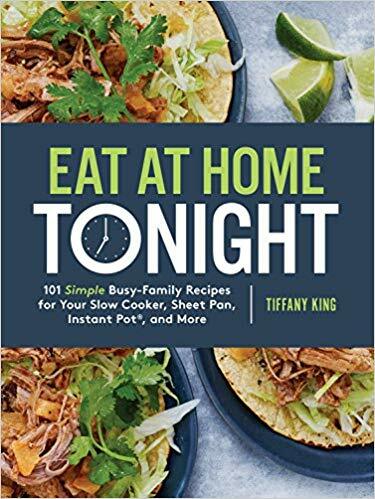 Eat At Home Tonight is one of my favorite new cookbooks! 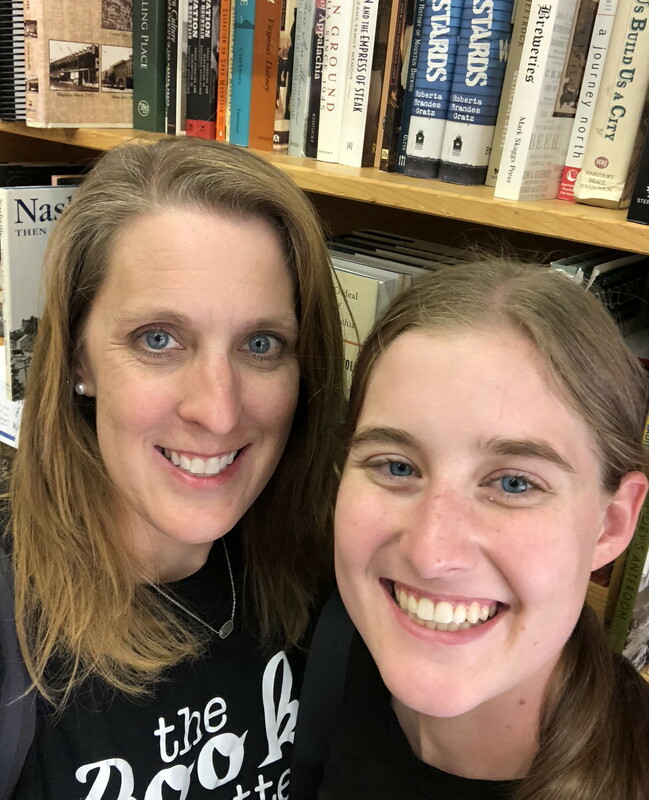 I met the author Tiffany years ago in our early days of blogging. We have spent time together at conferences and have a similar style of cooking. I was thrilled when Tiffany sent me a copy of her cookbook to review when it came out a few months ago. Eat At Home Tonight is a great cookbook for a busy family or a beginner cook. The recipes are easy to make using basic ingredients. 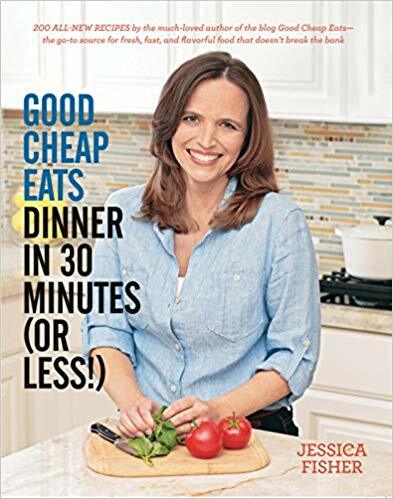 Good Cheap Eats Dinner In 30 Minutes or Less is another cookbook by a blogging friend turned real life friend. Jessica and I text each other cooking and blogging questions all the time. Her cooking style is easy and delicious food without breaking the budget. She uses real ingredients for recipes, but they are not complicated. The recipes are also family and kid friendly. She has six kids, so she knows all about cooking for kids and picky eaters. 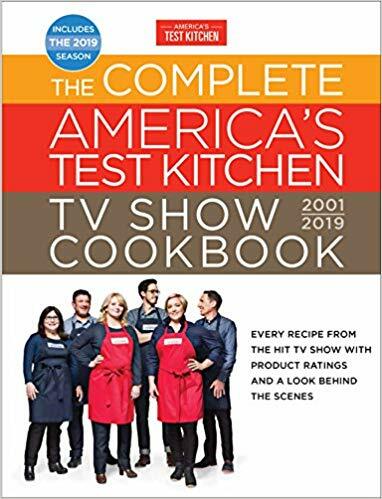 The Complete America’s Test Kitchen TV Show Cookbook is one of my all time favorite cookbooks. This book is great for anyone that loves the science behind food. This cookbook explains the how’s and why’s behind the recipes. It is a little bit of an expensive cookbook, but it is a great gift for anyone that loves cooking and food. 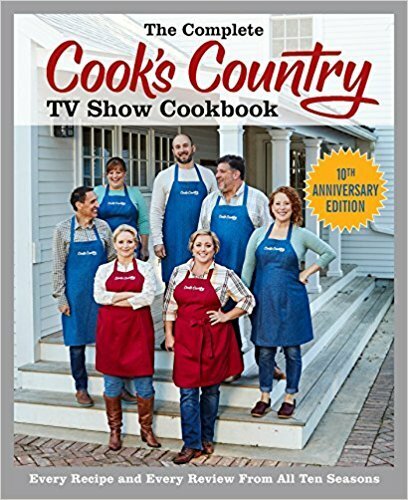 The Complete Cook’s Country TV Show Cookbook is like a sister cookbook to The America’s Test Kitchen one. It is another one of my favorites. The recipes are a little more everyday, but it still includes a lot of the science and information behind them. Another great cookbook for someone that loves cooking and the science behind food. 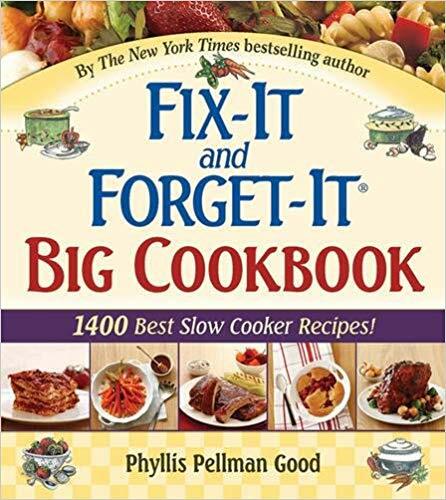 The Fix It and Forget It Big Cookbook has been popular for years and there is good reason why. This is a practical everyday type of cookbook. The slow cooker is one of the most used small appliances in most kitchens. 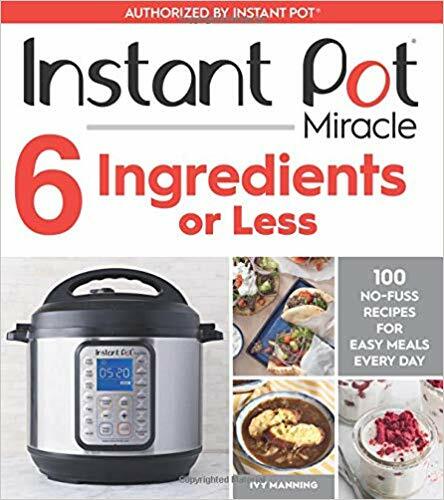 This cookbook is filled with everyday type of food and is a great cookbook for the new cook or someone wanting some new ideas for using their slow cooker. 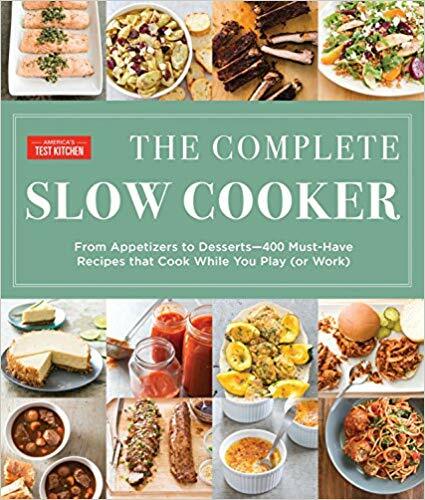 I have an older edition of this Complete Slow Cooker Cookbook and it is my favorite slow cooking cookbook. The recipes take a little more work then the Fix It and Forget It cookbook, but they are worth it. 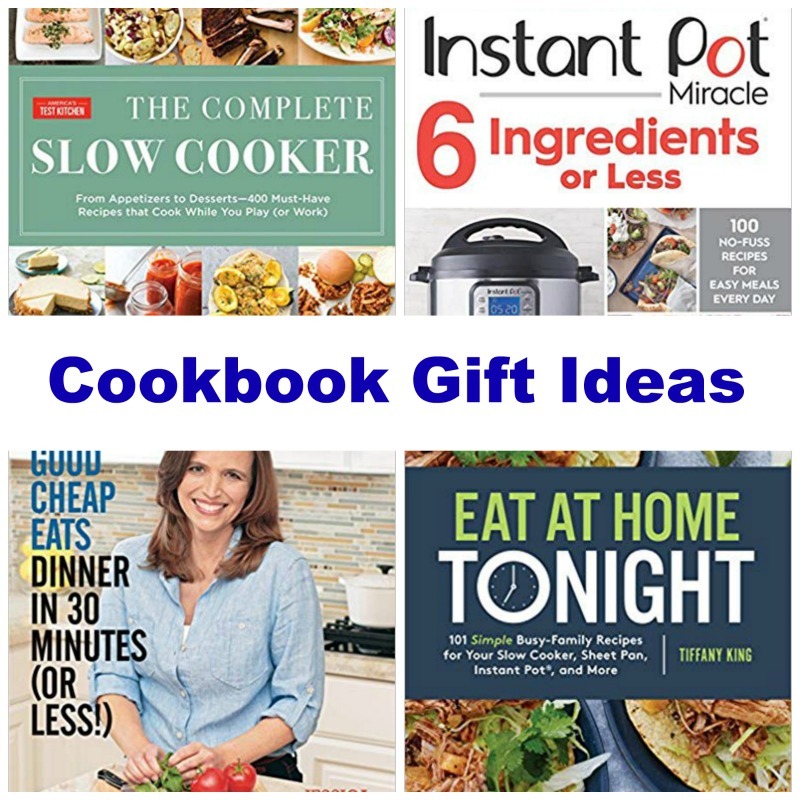 A new slow cooker and a this cookbook would be a great gift! 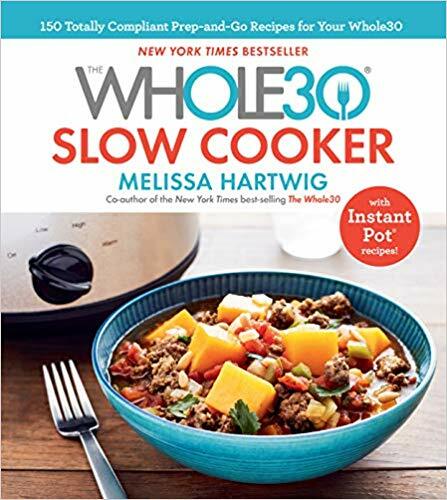 I don’t own the Whole 30 Slow Cooker cookbook, but it is on my wish list. (Hint hint to my family that might be reading this. 🙂 ) I don’t eat Whole 30, but since being really sick over the summer I have been watching the amount of grains that I eat. There have been weeks where I cut them out altogether. Whole 30 can be a challenging diet, so I love the idea that this makes Whole 30 easy. It would be a good gift for something that eats Whole 30 or that is looking to eat healthier in the New Year. I bought Whiskey In A Teacup recently and really enjoyed it. 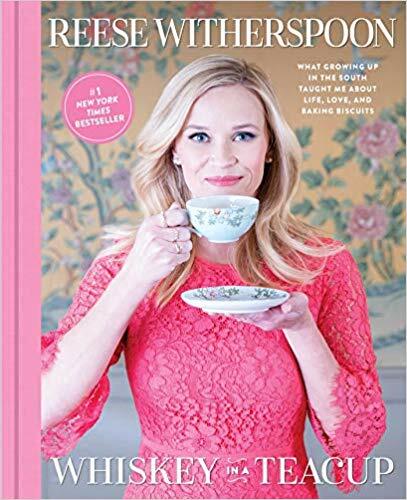 It is part cookbook part book about the south. If you have someone on your gift list that loves food or loves the south, this would be a fun book to get them. 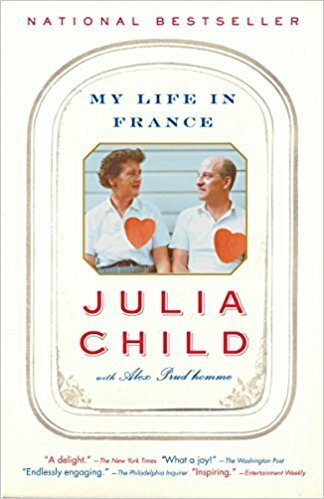 My Life In France is not a cookbook, but it is a book about cooking and the life of Julia Child. I read this book quite a few years ago and loved it. Julia Child is not quite as well known to the younger generation today, but she is still one of the most well known cooks in American. She changed cooking in America. She also changed cooking on TV and the way cookbooks were designed and published. American cooking and food TV would not be what it is today without Julia Child. If you, or someone on your list, loves cooking and have not read this book, it would be a great gift.